I’m not sure where to begin to describe the awesome experience each time I go to WestCoast Smile. Rating that I love Dr. Norden & his team is 100% true. Having not been to the dentist in YEARS, I was a nervous wreck when I went in for a cleaning and to have a bothersome tooth checked. 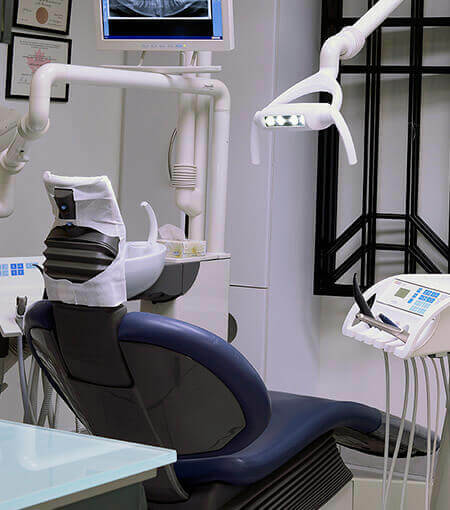 My nervousness was calmed immediately as Dr. Norden took the time to explain each procedure and consistently checked in on me throughout my time in the dental chair. From the needles to the dental work, everything was pain-free! As someone who usually avoids the dentist, I now have regular visits thanks to the trust I have in the entire team at WestCoast Smile. Dr. Norden really is something special.